Like other employees, bus attendants are also subjected to different kinds of training for the work. The preparation is for ensuring their acquaintance is current with the safety and others types of processes. It is the responsibility of the bus attendants to ensure the students reach their school and home safely. 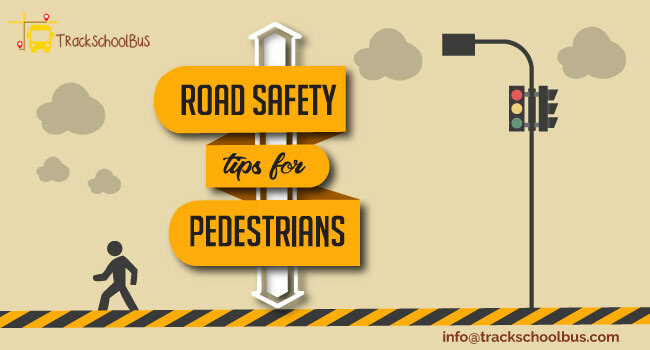 They are also accountable for knowing the common area where their school bus stops as well as for getting familiar with the traffic rules. When a bus attendant collects the attendance information of the school students manually, there is a chance for the occurrence of errors. 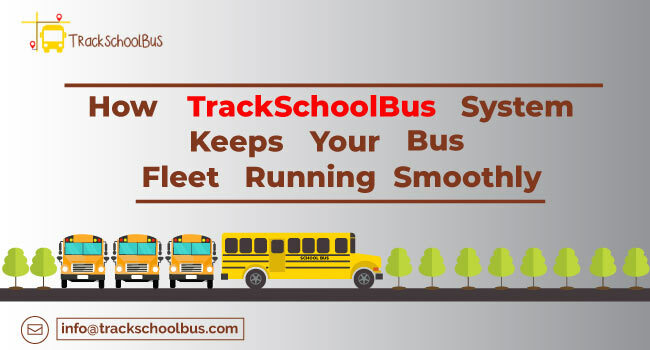 These errors can be easily overcome by making use of TrackSchoolBus Attendant app. The app will not only cover the attendance of all students, but it will simplify the process, as well. 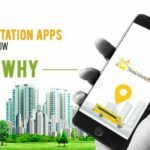 This TrackSchoolBus app will also aid bus attendants in taking school bus attendance in a hassle-free way. The app has all the essential features to make the entire work process of school attendant a breeze. Usually, a school administrator can come across two major problems. The first one is ensuring the student safety in school bus. The second concern is the capable administration of their school bus fleet. Therefore, it becomes the personal responsibility of school administrators to deal with these two concerns in an effective manner. 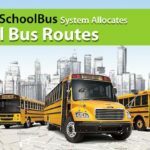 Choosing an efficient school bus tracking app having bounty of beneficial features is the only way to address these concerns. 1. It is designed to work well with all mobile devices with the latest operating systems. 4. 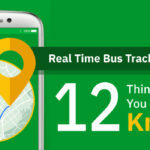 It has several other features, such as attendance, tracking, as well as with many other beneficial features to improve efficiency of the bus attendants. 5. The console of our school bus attendant app will aid attendants significantly in taking the attendance of students in a stress-free way. Moreover, the app helps attendant to solve daily attendance related issues like unnecessary waiting for students, marking attendance, reach the bus stop on time etc. Above all, in absences of a school bus attendant, the driver can take the student attendance boarding the school bus. The entire process will become more scheduled and organized to the minute detail. 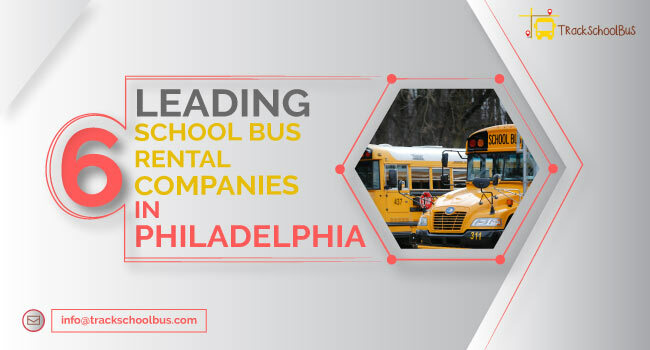 School bus attendants will be capable of running a planned or an immediate trip effortlessly. They have no need to remember the routes, students' pickup point as well as the drop points. The app will provide the attendant with all the required details. Attendants can find the next stop immediately, along with the contact details, address, as well as the child’s image. A school bus attendant will be capable of assigning new pickup and drop stages easily and quickly. 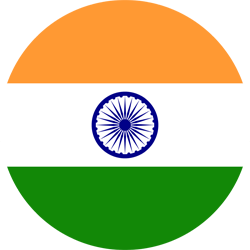 Both pick up and drop points can be easily updated or customized if there is any relocation. Every trip gets included in the trip history of the app automatically, as soon as the trip is confirmed. Bus attendants will get directions for the total trip and they can view the location priority of the pickup-point in Google maps. The TrackSchoolBus app will provide attendants with the navigation facility, together with planned route and it will guide for deviations with audio alerts. Attendants can easily note the boarded and missed students easily and effectively. 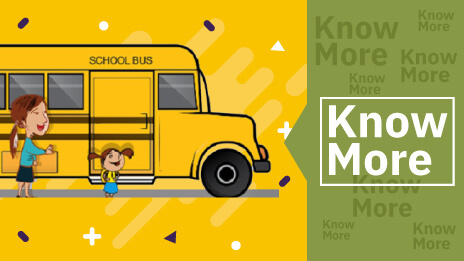 The announcement feature of the bus attendant software allows school bus attendants to receive vital messages. They will also get voice instructions from their authorities. Another important feature that makes the bus attendants work more efficiently is that the details of both pick up as well as drop of students will appear on the screen. Moreover, the absence of the students will be automatically updated. Bus attendants can know the subsequent pickup points of students, as the next bus stop will be visible on the screen and who are all going to get in or get down of the bus. Bus attendants can constantly keep an eye on the kids to ensure their safety. Additionally, they will get necessary instructions from their school authorities to work in an efficient way. Another helpful feature of the app that allows attendants to work efficiently is the chat facility. They can chat with the school authorities or with the parents of students regarding the present situation of kids and school bus. The school bus attendant will be capable of focusing greatly on the student's board at every pickup point. If any kid has slept in her or his seat, and if the attendant does not notice it, the app will not allow completing the trip and show 'students still inside the bus' message on the screen. This will allow the attendants to ensure the student boarding accurately. 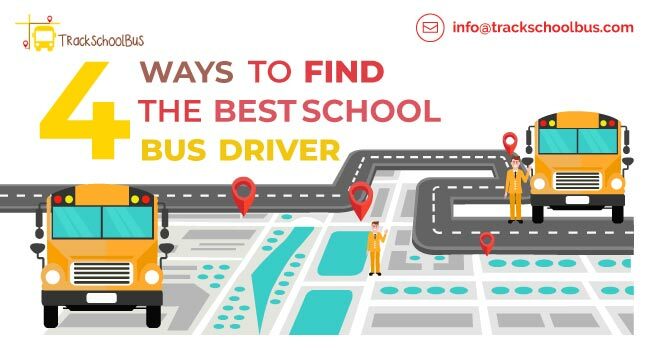 Above all, TrackSchoolBus school bus attendant app is safe to use because school authorities and transport manager have the control over their entire fleet even though they are moving. 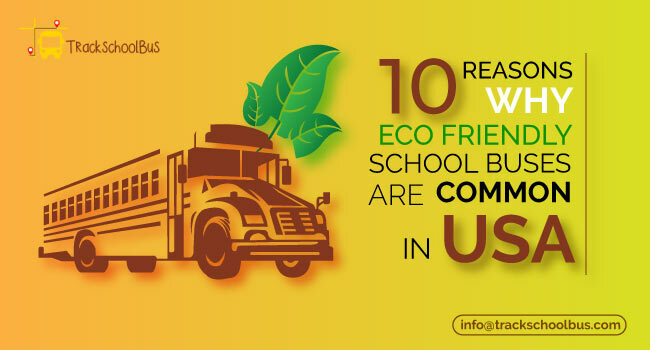 It’s not just a tracking solution for schools; it is the complete package to manage the fleet and users, ensure the safety of students and provides a tension free situation for the parents.